If you have kidney stones or gallstones. 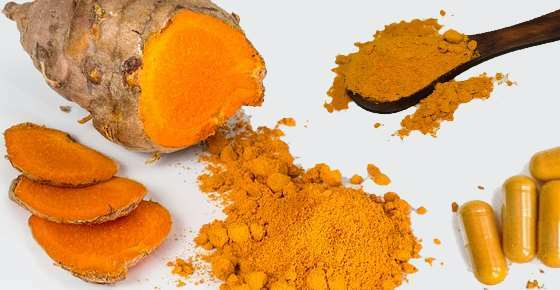 Curcumin supplements can increase levels of oxalate in the blood that can lead to kidney stones forming. (48) Also, turmeric supplements can make gallbladder problems worse.